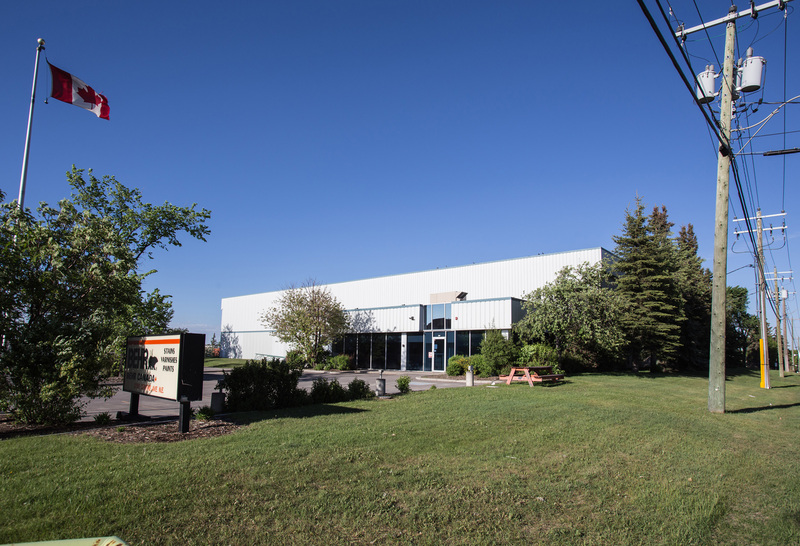 2750 Centre is a single tenant industrial building. 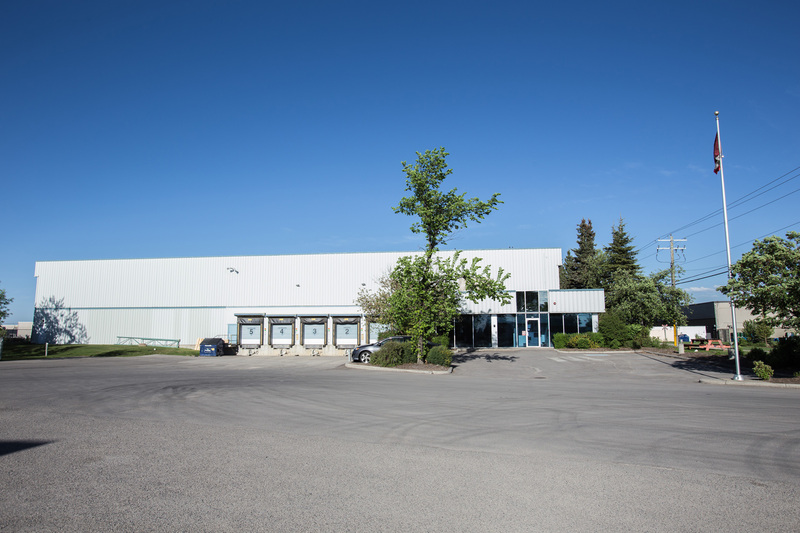 The property is located in Calgary, Alberta just east of Barlow Trail NE along Centre Avenue just west of 18th Street NE. Abundance of dedicated surface parking. Drive up loading on the west portion of the building.